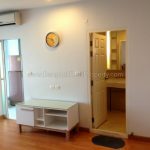 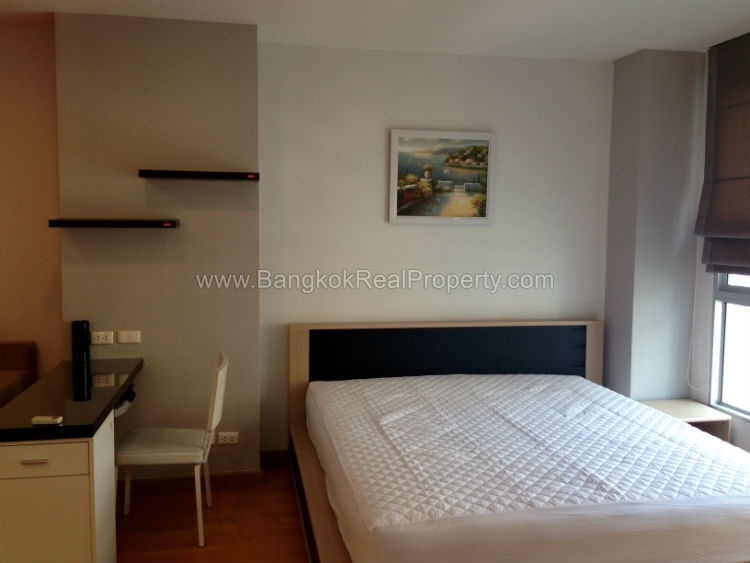 Now available for a sale a superb, modern studio condo at Life @ BTS ThaPhra located in the heart of Thonburi’s up and coming area of Tha Phra within just 5 minutes’ walk of BTS Thaphra. 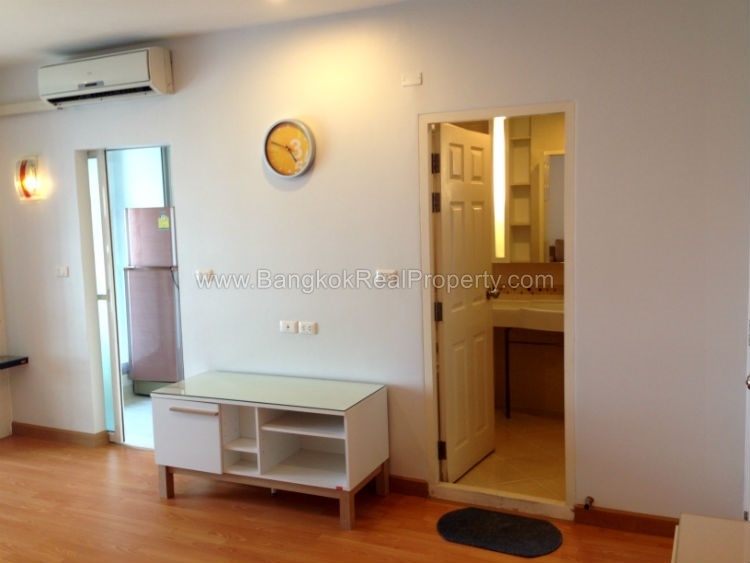 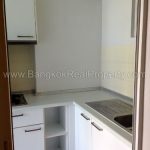 This a high rise condo project built in 2009 by AP Thai and offers residents and investors convenient city living at affordable prices yet the convenience of transport to the CBD via BTS Thaphra station. 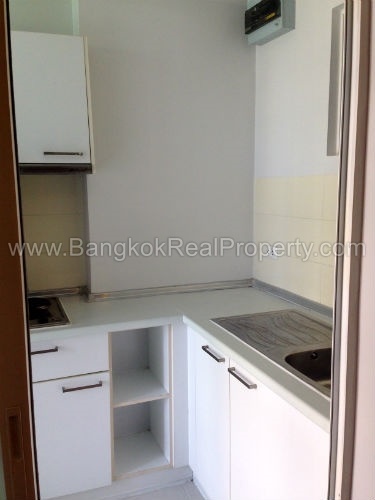 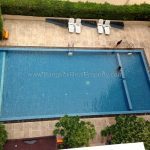 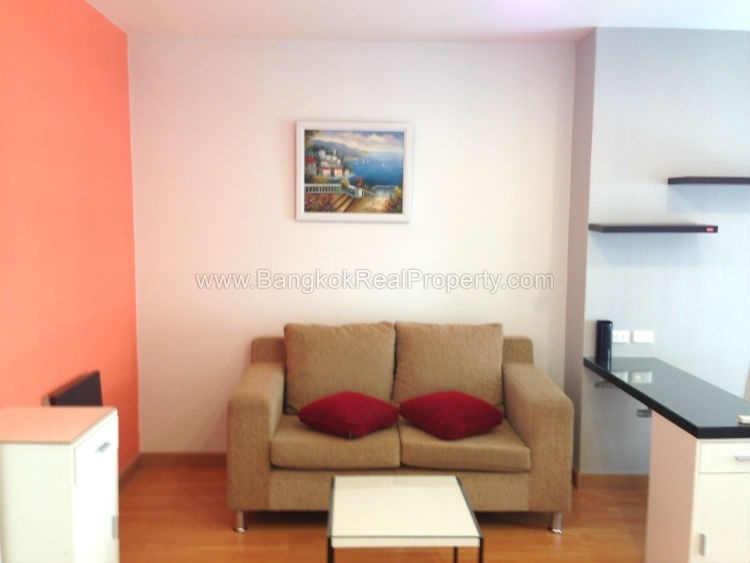 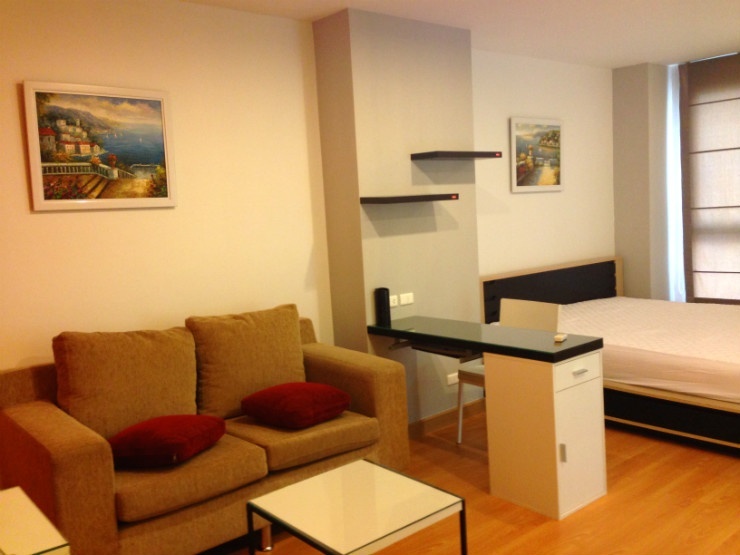 On a mid floor of Life @ BTS ThaPhra , this 35 sq.m studio unit is unfurnished with views over the courtyard swimming pool below. 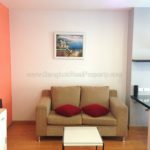 The open plan living room and bedroom also have a separate kitchen with built in electric stove and extractor fan with balcony, the bathroom has a bathtub. 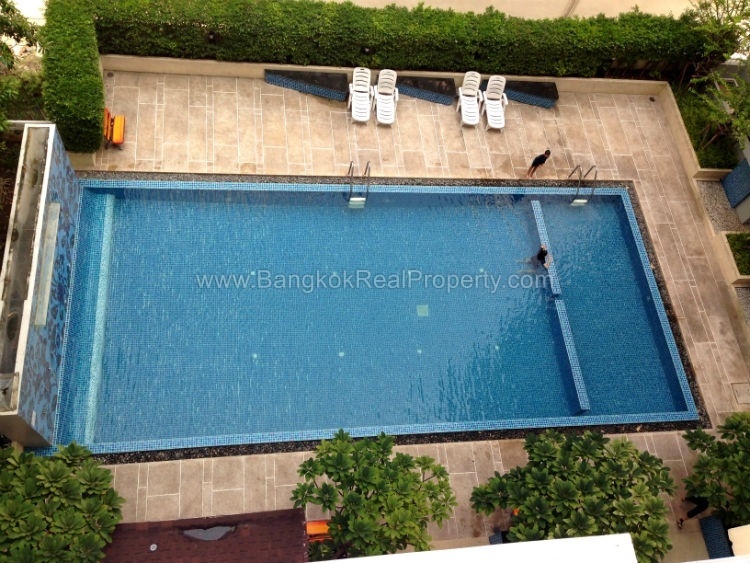 Life @ Thaphra is a condominium project, located on Thoet Thai 33 near the BTS at Talat Phlu. 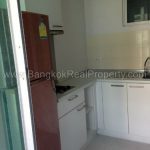 Developed by AP Thai, Life @ Thaphra was completed in 2009 and this high rise project comprises of a single building with 17 floors, a mix of studio, 1 and 2 bedroom units.